One of the best ways to familiarize yourself with a language and learn a good amount of vocabulary is to read, read and read! With summer approaching fast and, with it, its sunny days spent at the beach or in a hammock, here is a selection of easy-to-read books in Spanish so that you keep practicing your Spanish without even noticing! 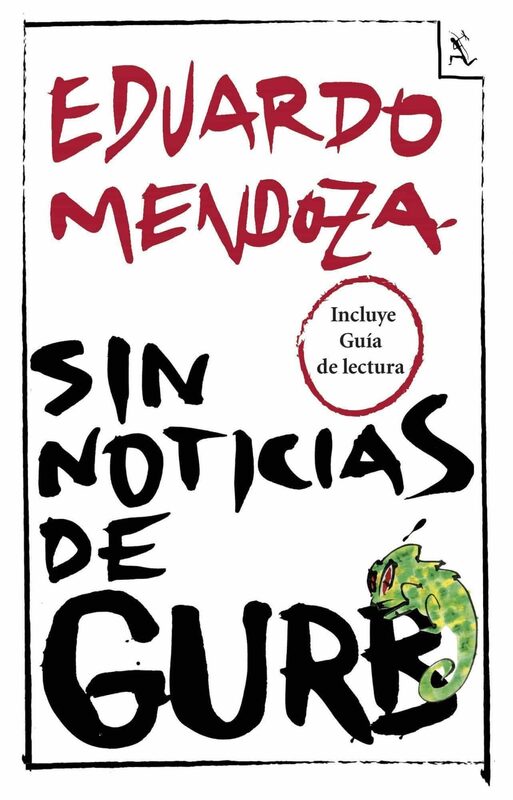 This is a book full of satire and irony, taking place in Barcelona in 1991, when the city is getting ready for the Olympic Games. Gurb is an alien that disappears in the city, taking the appearance of Marta Sánchez, a famous Spanish singer. His companion goes looking for him, using the appearance of different famous people. 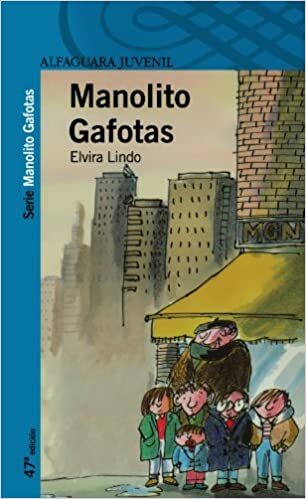 Another book which story takes place in Barcelona. 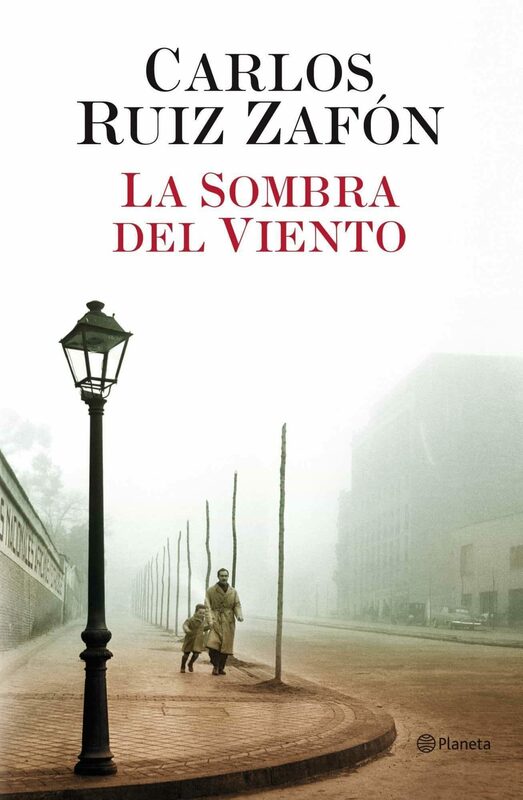 “La Sombra del Viento” is the first book of the series that become a worldwide phenomenon. The protagonist of the story is a boy named Daniel, whose father is the owner of a small bookstore. One day, Daniel discovers a mysterious place, the Cemetery of the forgotten books, where he finds a book that will change his life. Adventures, mysteries and love are waiting for him. 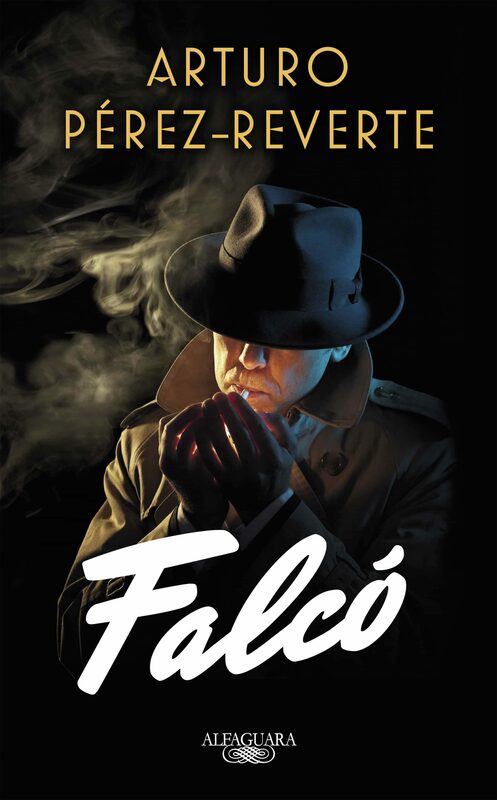 The protagonist of the book is Lorenzo Falcó, a spy, ex-gunrunner and an intelligence officer. He sees himself forced to infiltrate a mission that could change the history of Spain. The novel takes place during the Spanish Civil War and incorporates very well the real facts within the fiction, which makes it a very interesting way to know this period of Spanish history. This novel was written at the beginning of the XXth century and tell the story of Juan Gallardo, a bullfighter from Seville, who seems to have been very lucky in life. He has everything: fame, money, family…until everything changes when he meets Doña Sol. 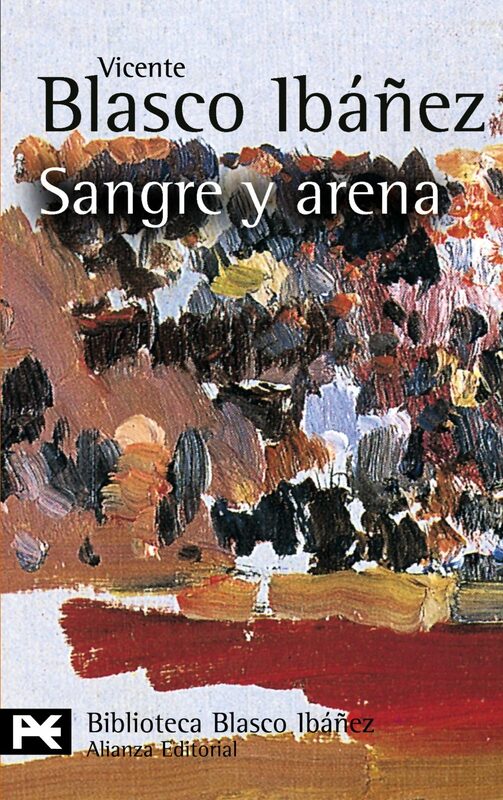 Blood, passion and death… A great book to learn more about a controversial aspect of the Spanish culture!